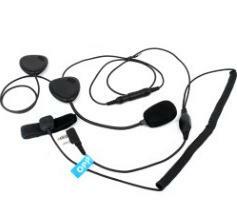 Extendable Size: Adjustable to suits neck size between 12" and 15". 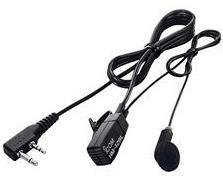 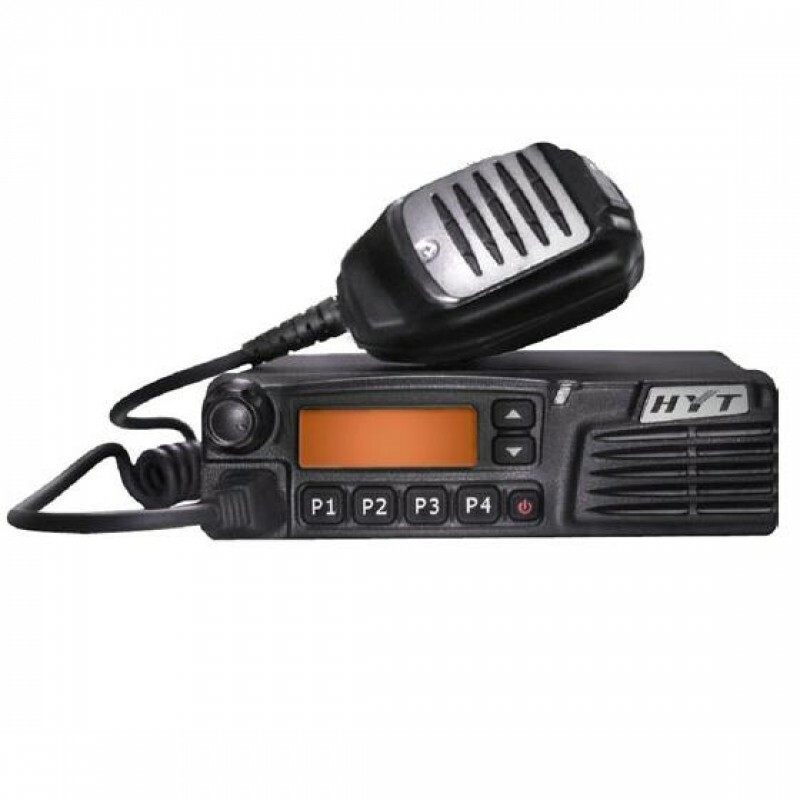 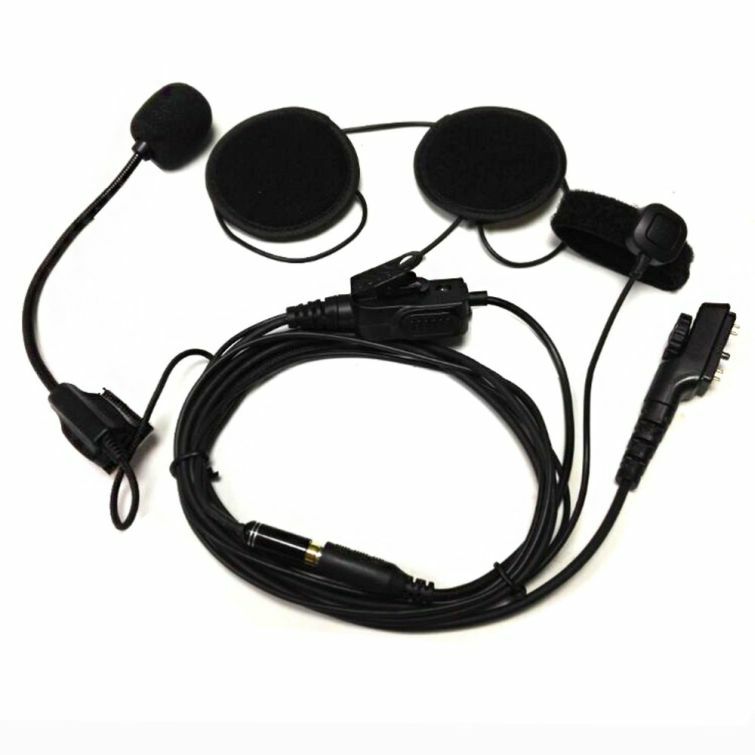 Dual-mic transponders designed on both the left and right side, sound is absorbed via vibrations from the throat and transferred to the radio which is then converted into recognizable voice frequencies. 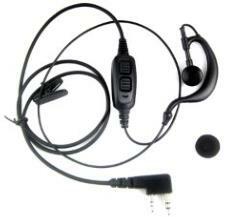 So, the throat microphone eliminates most background noise whether in the battle field or on the job site. 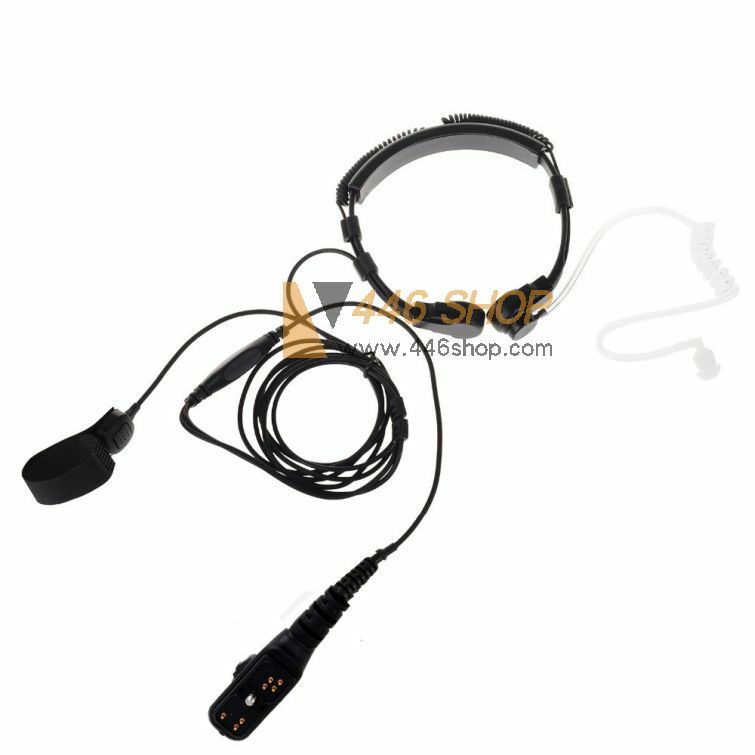 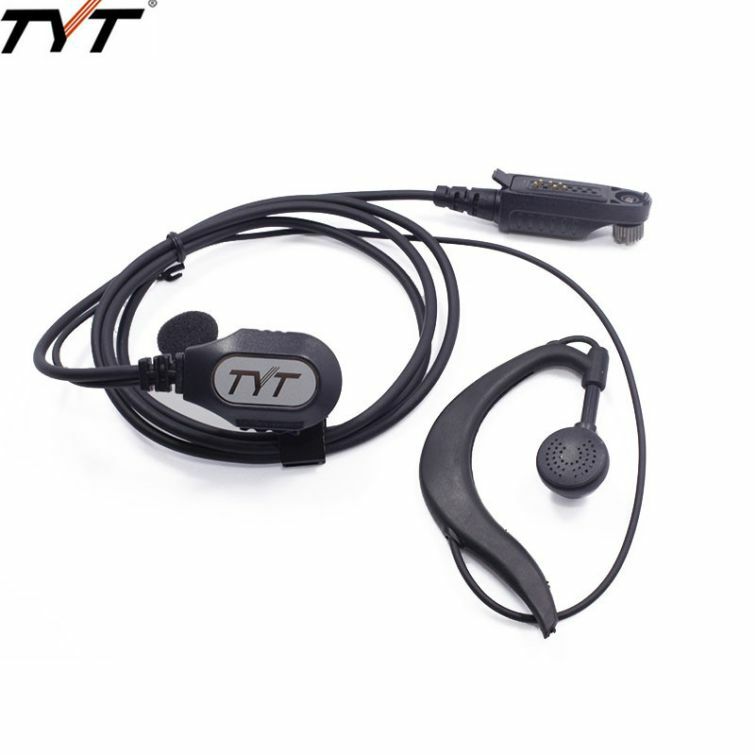 The mushroom shaped acoustic tube earpiece is the best choice for long-hour operation. 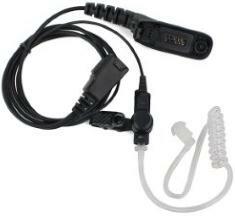 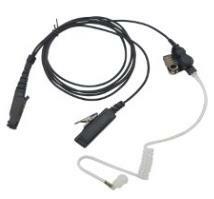 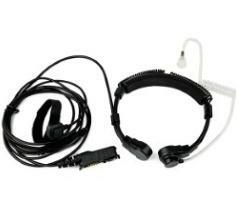 This throat mic is available in a professional grade acoustic ear coil. 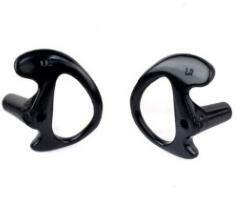 The proprietary, ergonomic design of the ear cushions ensures good fit over a wide range of ear sizes. 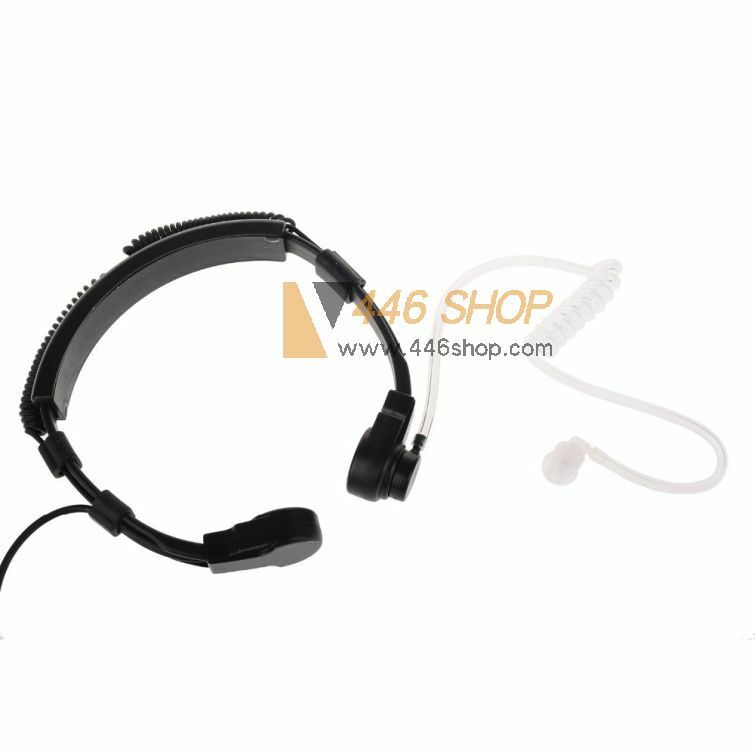 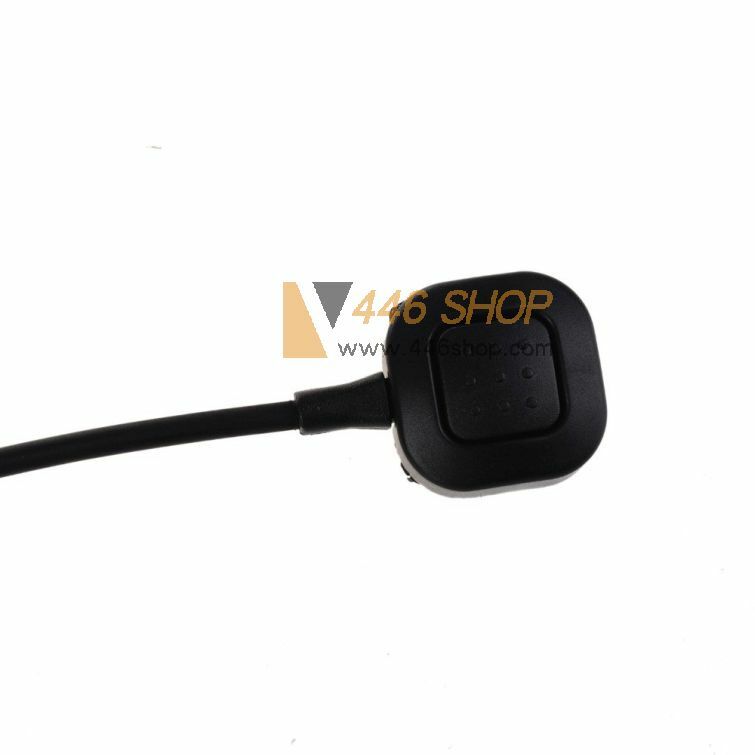 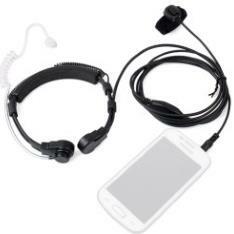 You may hide the throat mic under the collar and the transparent tube earphone is not easily detected by the others. 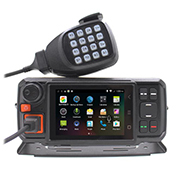 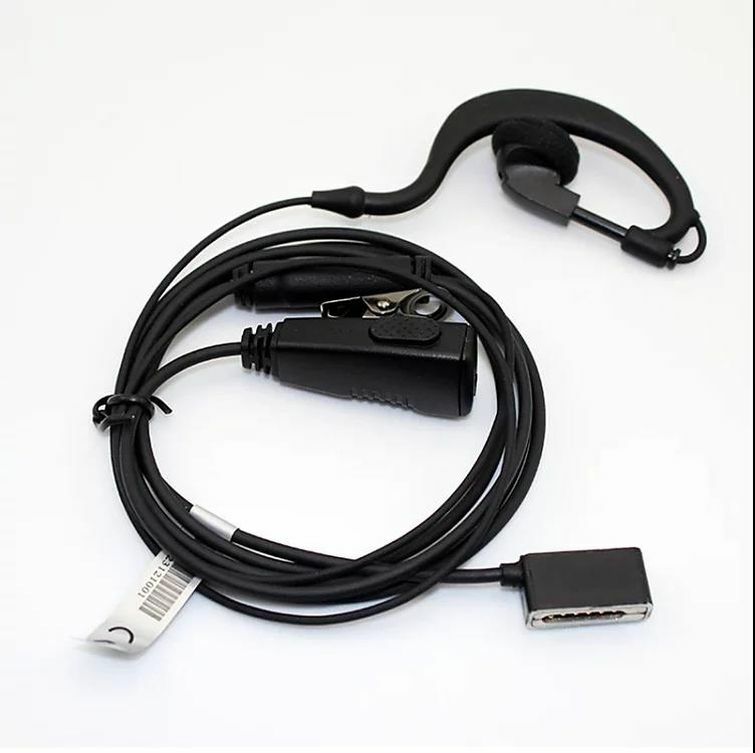 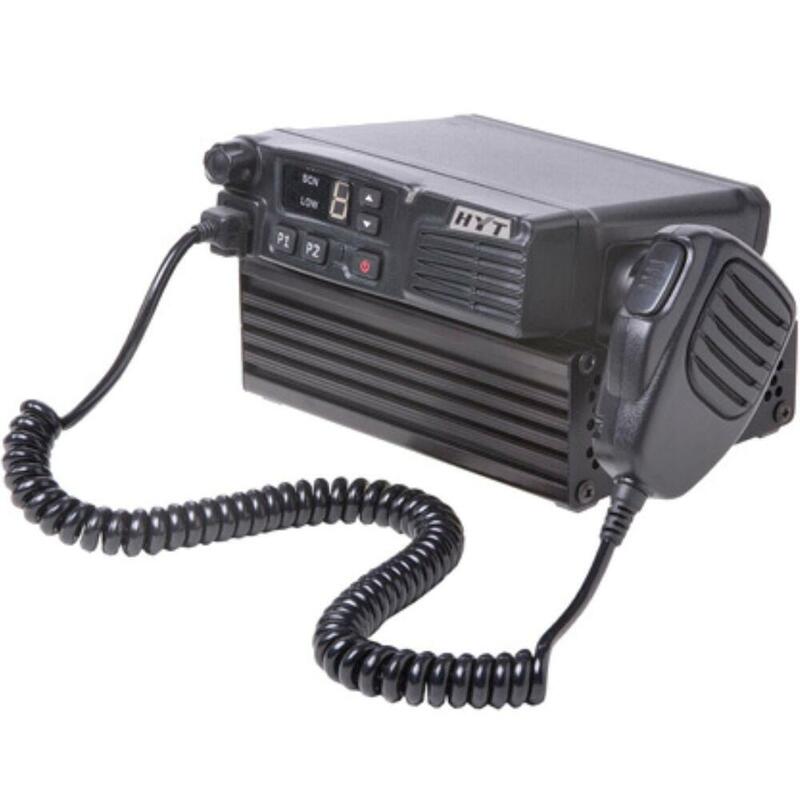 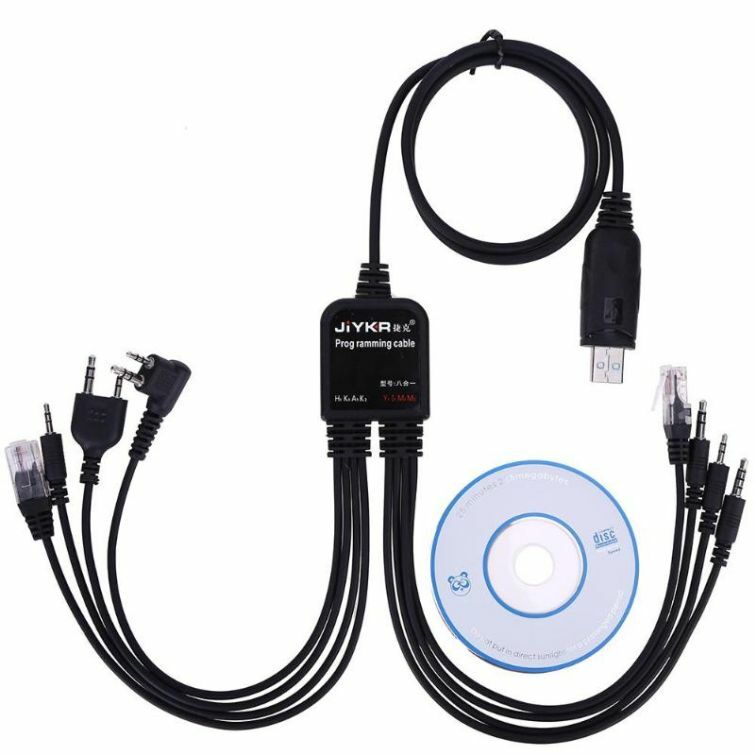 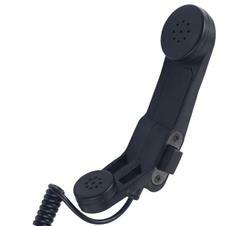 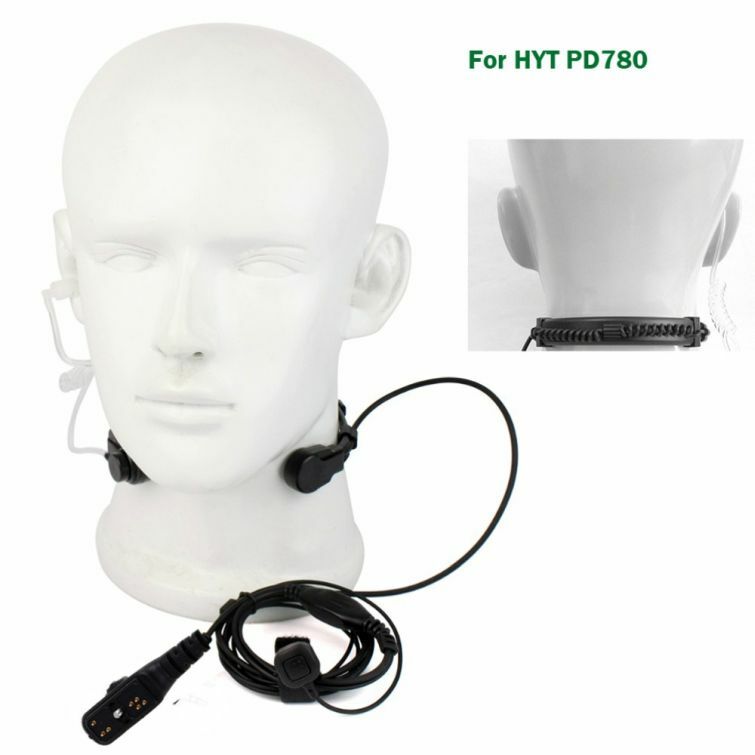 This is ideal for discreet communications. 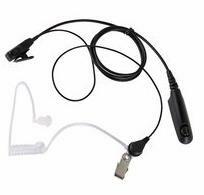 You may found cheaper throat mics (come with 1 mic on one of the sides) in the market, but sound quality will tell the difference. 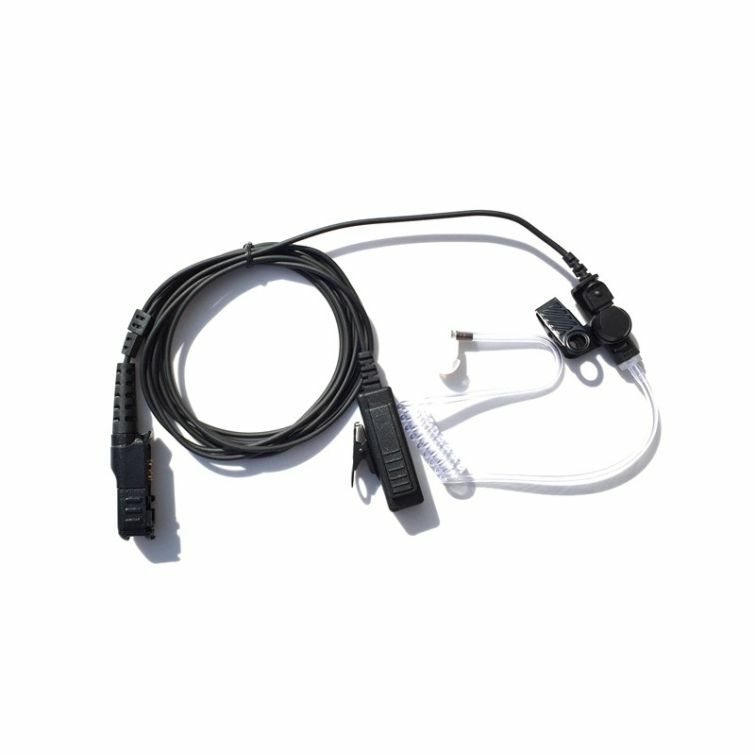 We have tested a number of similar products and this one is simply the best in transmitting voices in their authentic tones. 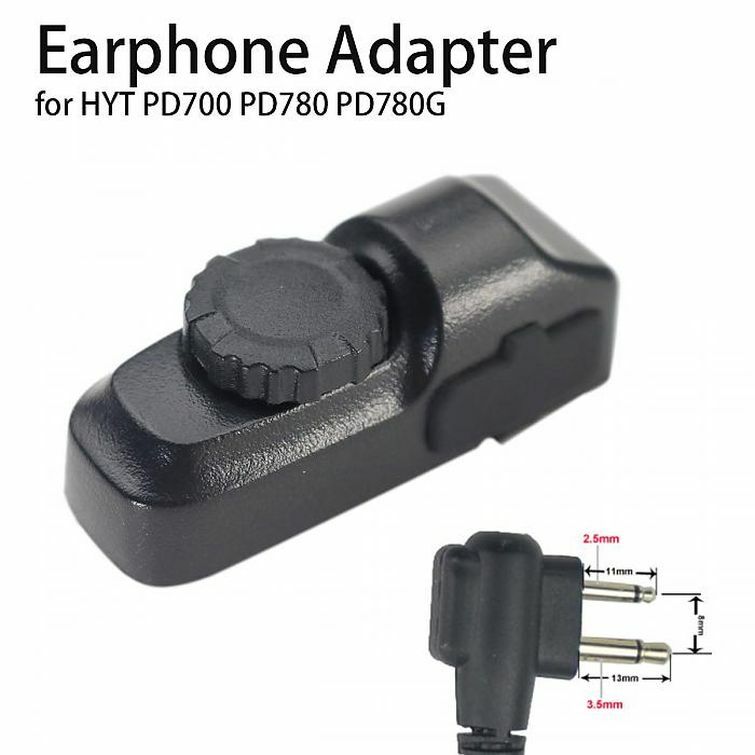 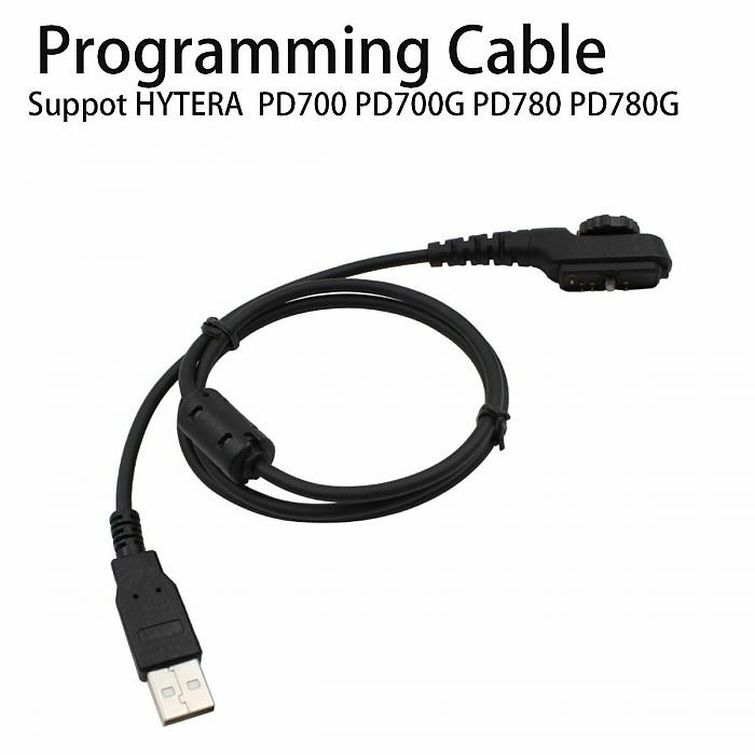 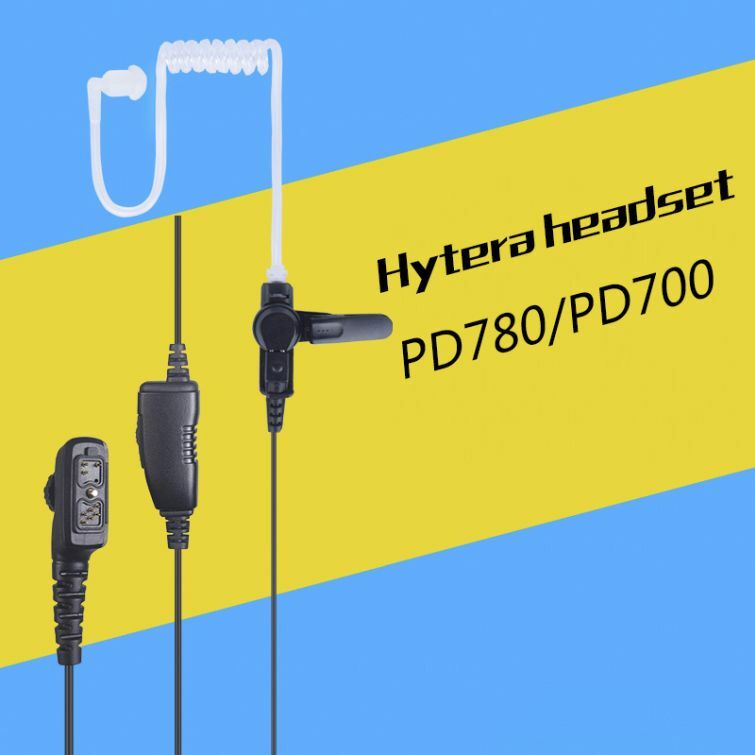 Hytera PD700, PD700G, PD780, PD780G, PD702, PD702G, PD782.